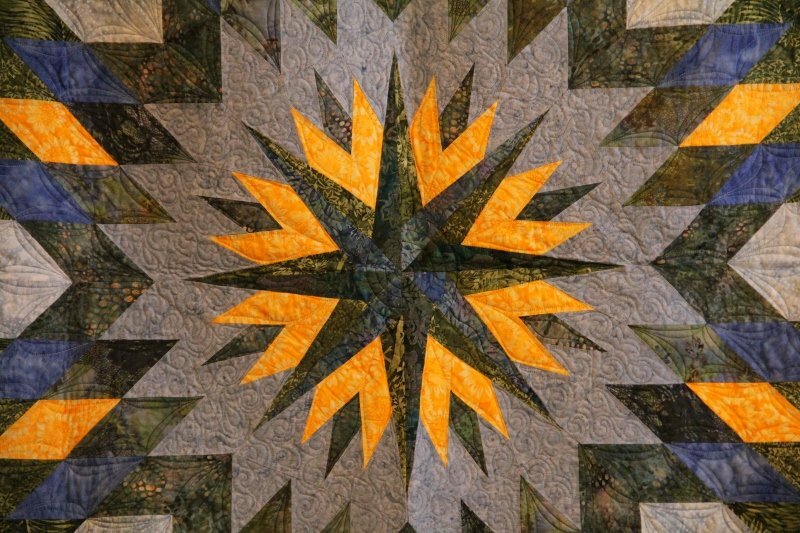 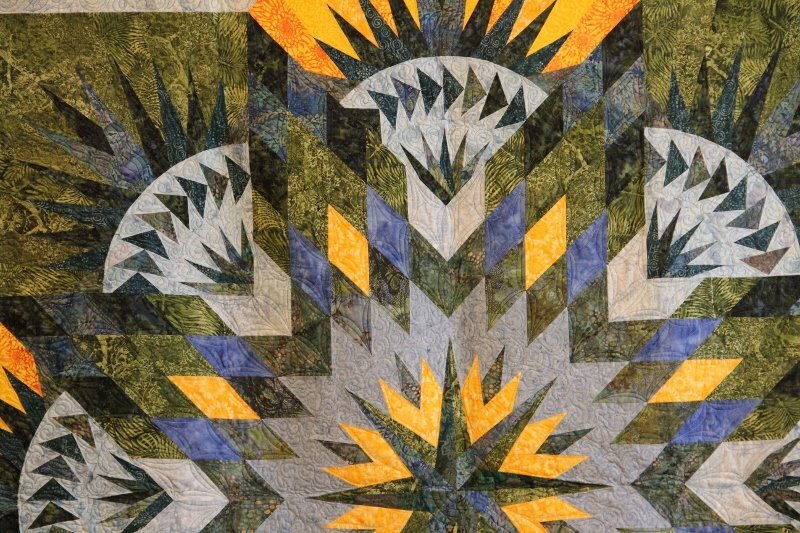 The Hawaiian Star/Prairie Star Pattern was designed by Judy & Bradley Niemeyer. 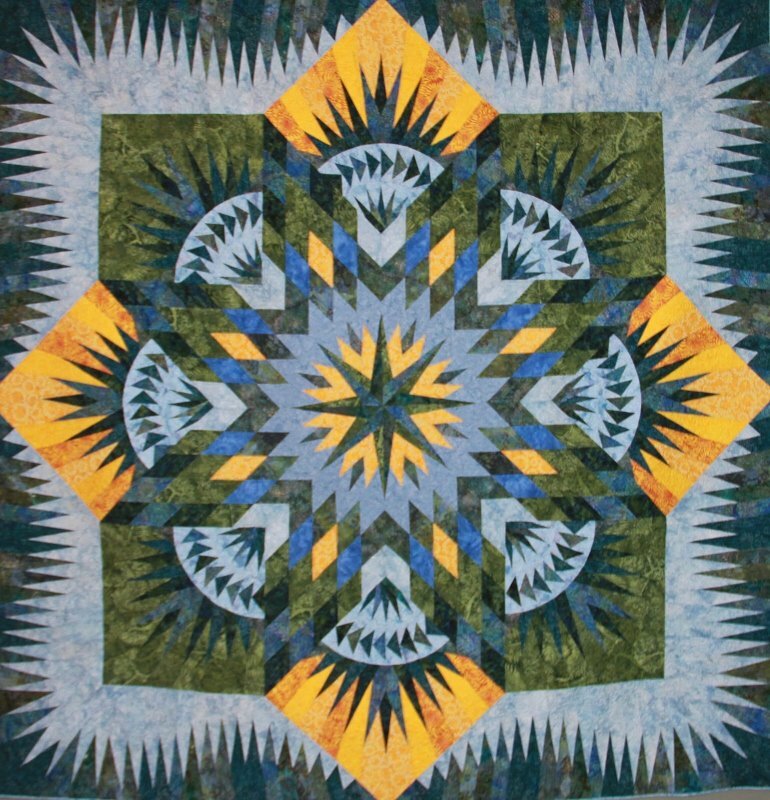 This was the very first Judy Niemeyer quilt I completed and was the beginning of my love of paper piecing and Judy’s designs. 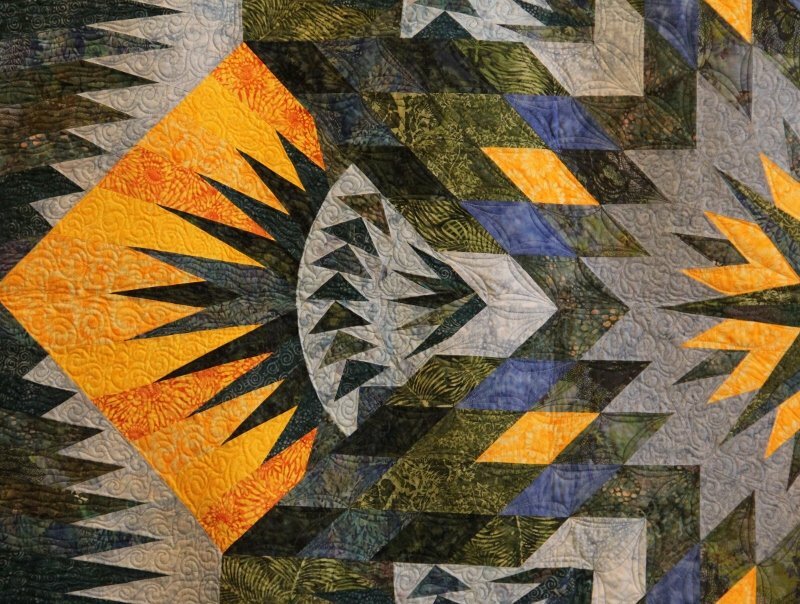 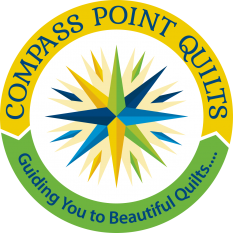 It was quilted by Linda Bevins of Nottingham, NH.